Each player on the team has a specific purpose to fulfill. 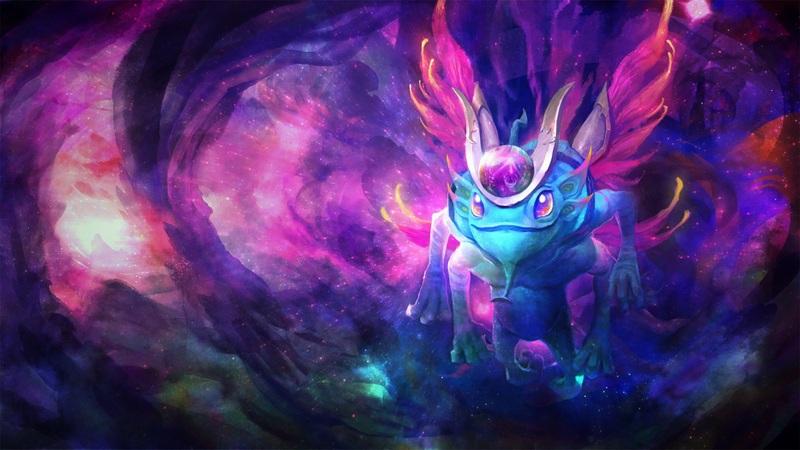 Dota 2 takes pride in its freeform gameplay, where players are given the freedom to experiment and take certain heroes in directions they weren’t really designed for. Unlike competing titles such as League of Legends, Dota 2 doesn’t hard-lock players into roles like mid, AD carry, or jungle. While heroes in Dota 2 are still given role classifications, these tags more or less serve as guidelines rather than hard and fast rules. That said, Dota 2 still has roles just like any other MOBA—and knowing which heroes fit best into which positions on your five-man team, and even the opponent’s team, is essential knowledge. After all, having a well-balanced hero composition is crucial to victory. And placing the right picks in their respective roles can make a huge difference in-game. If you’re thinking of stepping up your game in a certain role, or just learn about what each position entails, here’s a guide to the main roles in the game. Before that, a disclaimer: roles in Dota 2 are not actually dictated by which lane the hero goes to, contrary to popular belief. Instead, positions fall in line with farm priority—the first position will typically be given more space to farm creeps than the fourth or fifth position. Thus, the names for each role in this guide correspond to their individual purposes and gameplans. As the name implies, the hard carry is responsible for eventually carrying the team to victory, usually by dealing a large amount of physical DPS in the late game. Heroes in this role typically have agility as a primary attribute, though some strength and intelligence heroes are also capable of being hard carries. The hard carry is typically weak and very fragile in the early game, making them prime targets for rotating supports and/or ganking midlaners. Because their kits are generally not useful until later in the game, their sole directive in the early game is to focus on scoring creep kills and building up their core items. When they finish farming, however, hard carries become wrecking balls that are very difficult to stop. Between their high damage output and ability to take on multiple heroes at once, they can take over games on their own from the 40 minute mark onwards. Everyone’s favorite role, solo mid has always been associated with players that have a high level of game sense and mechanical skill. As the second position from the top, solo mid enjoys high farm priority. Heroes designed to be good alone in the mid lane typically don’t require extreme amounts of gold unlike hard carries. Historically, the solo mid role has had the responsibility of ganking the sidelanes upon reaching level six. Heroes like Queen of Pain, Puck, and Storm Spirit fall into this group of midlaners, thanks to their burst damage and mobility skills. These heroes leverage the high experience gain in the mid lane in order to set the pace of the game and to keep the other team from getting farmed. Over the last few years, however, the farming mid has risen in popularity. More late game-focused cores like Shadow Fiend and Naga Siren have taken up the hard carry role albeit in the mid lane. Both avenues are perfectly viable, though, and the choice mostly boils down to your team’s overall strategy and the heroes you already have in your draft. Keep in mind, however, that choosing the farming mid usually means that your team will have less freedom to roam the map picking fights in the side lanes. 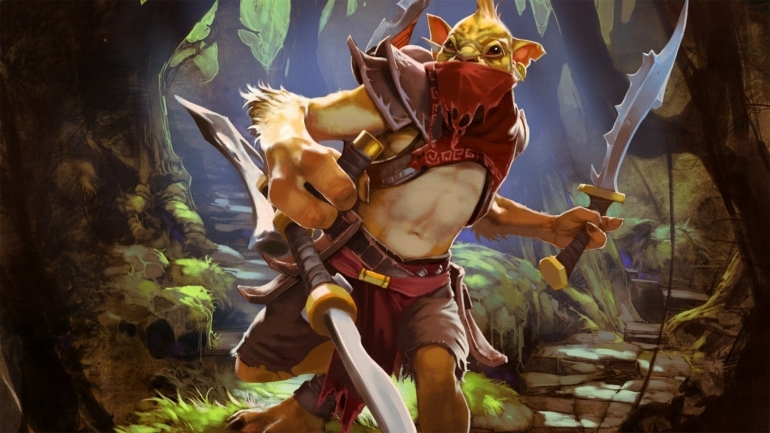 In Dota 2, the offlane refers to the top lane for the Radiant, and bottom for the Dire. This is because the creep waves in those lanes meet closer to the opponent’s tower rather than your own, hence the term “safe lane” for the opposite side. Offlaners make these lanes their homes, and try to make the most out of what little they’re given out there. 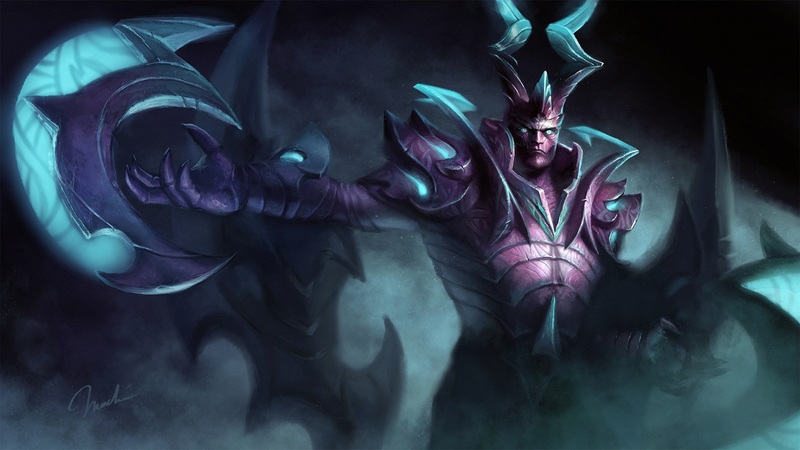 Because it is much more risky to go for creep kills in the offlane, the most important thing to do as an offlaner in the laning phase is to simply not die while staying close enough to the creep wave in order to gain levels. Heroes with cheap escape mechanisms (Faceless Void, Weaver) or those with serious staying power (Beastmaster, Tidehunter) are suited for this role. Later on in the game, the offlaner either becomes the primary initiator, or the tertiary carry for the team. 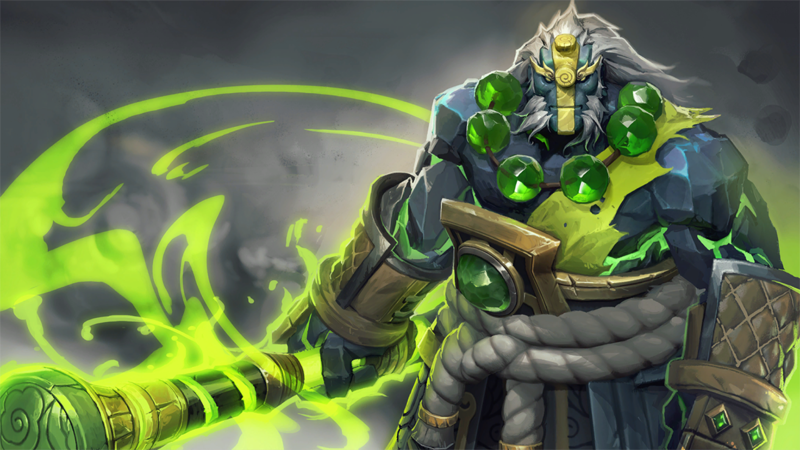 The former typically involves purchasing mobility items like Blink Dagger or Force Staff, which allow such heroes to get the jump on the enemy team and the rest of the squad to follow up with damage. The latter provides a safety net for late game-focused drafts, since they can contribute more DPS for deep late game engagements. The first of two support roles, the utility support is the richer of the two. Heroes that fall under this role typically scale well with items despite being on the lower end of the farm priority spectrum, thanks to abilities that are greatly enhanced by items. Such heroes include Sand King, Clockwerk, Earth Spirit, and Tusk. Utility supports usually don’t take up the duty of buying wards for their team, at least in the early goings. Instead, they focus on scoring assist gold through rotations and ganks, or by helping their carries secure early kills in the lane. 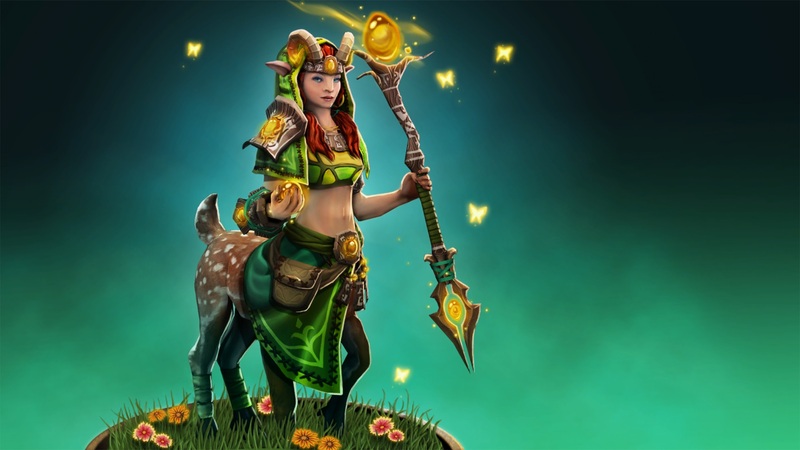 Once they are able to purchase their core items, though, utility supports should help out in the warding department so that the hard support can get their items as well. And finally, we come to the hard support—the position with the least farm priority of all. 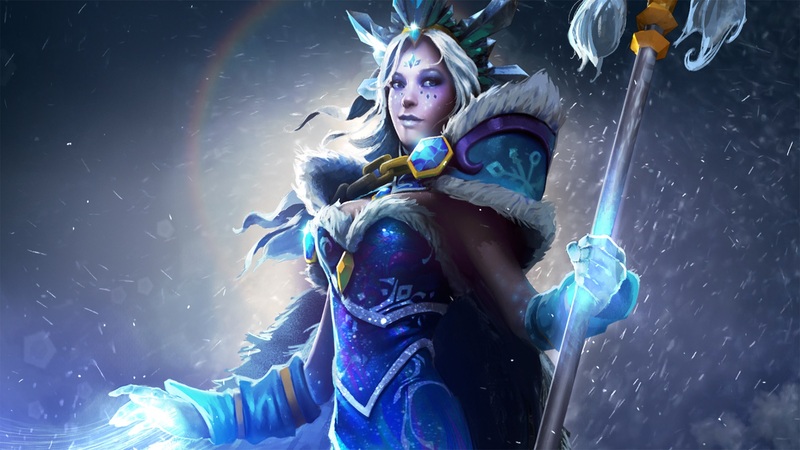 Hard support heroes like Lion, Crystal Maiden, Vengeful Spirit, and Witch Doctor are all designed to be able to contribute to their teams without much in the way of equipment. That’s due to their damage output and utility being baked into their abilities first and foremost. They are tasked with making sure that their cores are able to farm comfortably, by boxing out opposing heroes through harassment and occasional use of their abilities in lane. With good positioning and cooperation with the utility support, in the case of rotations or trilane setups, they can even help secure early kills. These heroes are very, very fragile, however. Sometimes even more so than your typical agility carry. It is common to see hard supports holding nothing but Boots of Speed and a few stat-boosting items like Magic Wand or Bracer. If you don’t like dying, you probably shouldn’t be playing this role—but it is the concept of selflessness and sacrifice within the hard support position that allows the rest of the team to excel. Hard support players, therefore, are the martyrs of Dota 2. Whatever role you choose to take up, always remember that each one has its own set of directives and an overarching purpose in mind. Formulate your strategy around these roles, and you might find that there is more cohesion in your drafts and gameplay.